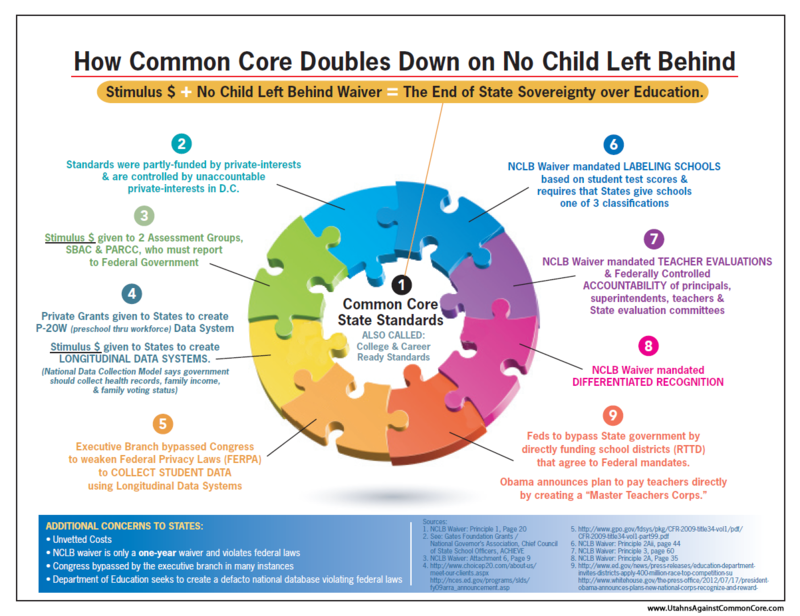 In speaking to groups about common core and the data collection that is occurring because of it and simultaneously to it, we often get the question, "What is the government's plan for all that data? What are they going to do with it." USA Today reported on a a new white paper released, the U.S. Department of Education which may partially answer that question. 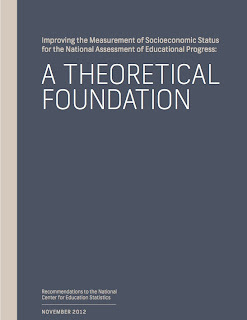 The paper (Improving the Measurement of Socio-Economic Status for the NAEP) "proposes classifying students by more than just their parents’ income or education levels. It explains the federal government should be able to tie test scores to a host of indicators, including: whether parents own or rent their home, how many times a family has moved in the past year and whether anyone in their household gets medical assistance." And what will they do with the socio-economic classification? "It would allow us to target resources better," Sean Reardon of the Stanford Graduate School of Education. The paper calls for better ways of collecting data on students and discusses how the NAEP currently collects this information, through a 13-question survey that eighth-grade students fill out at the end of the test. It asks them how much school their parents completed. It can also include questions such as: "Does your family get a newspaper at least four times a week?" and "About how many books are there in your home?" For fourth-graders, it has asked whether they have Internet access, a dishwasher or a "clothes dryer just for your family." The only good news here is that people recognize what poor reporters our kids are of this kind of information, making it only a slight indicator of SES. However, that doesn't stop them from trying to use the kids as data collectors. The report suggests "Cognitive laboratory studies should be conducted on various question types for collecting student reports on parental occupation." So rather than ask mom and dad what they do for a living, let's ask better questions to get the kids to tell on them. The report also acknowledges that data collection will likely require sharing with data collected by other government departments. 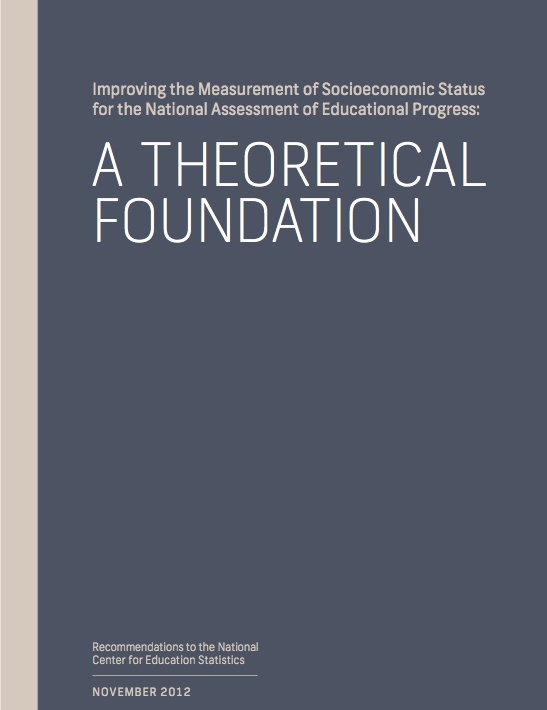 "In addition, the development of a new SES measure is likely to incur both anticipated and unanticipated side effects, including the requirement to coordinate with other federal programs within and outside NCES, and consequences such as attention given to equity and educational resource distribution." 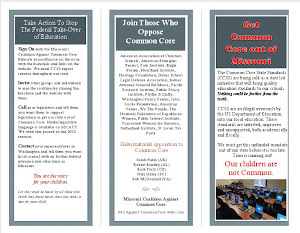 For those that want a deeper understanding of the data collection landscape, both with Common Core and with the P-20 Council, we have posted a great page on MO Against Common Core under the Topics tab called Data Collection. 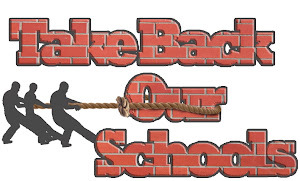 This is a great resource to learn more about government data collection on students.